The Trump administration’s 2020 budget proposal is set to help NASA reach the moon and then continue to Mars, according to Space.com. The aforementioned “Gateway,” also known as the Orbital Platform-Gateway, is a proposed outpost that would orbit the moon and double as a research station and a bridge to the lunar surface. Having been fully funded in the new budget, the Gateway will add a “power and propulsion element” by 2022 and will also add components allowing humans to stay aboard by 2024, according to NASA’s budget estimates. “The president has given us Space Policy Directive 1, which says to go back to the moon, and we’re going to do that in short order — maybe even in 2019, but at least by 2020 — with commercial lunar payload services that are going to be funded through the Science Mission Directorate, and all of this is going to be possible because we’re looking at going fast,” said Bridenstine. 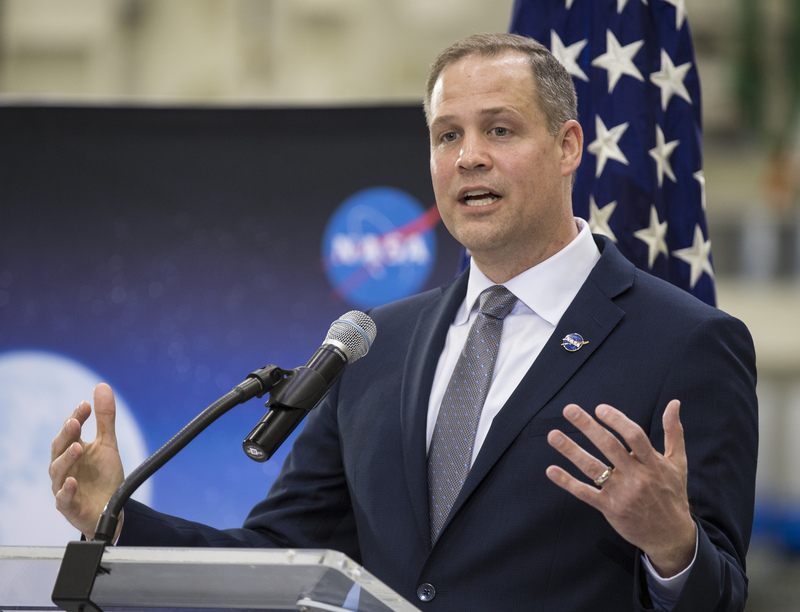 The NASA administrator envisions the Gateway to be another broad and international collaboration, similarly to the International Space Station (ISS). Canada became the first partner of the project with a proposed “Canadarm3” robotic arm. 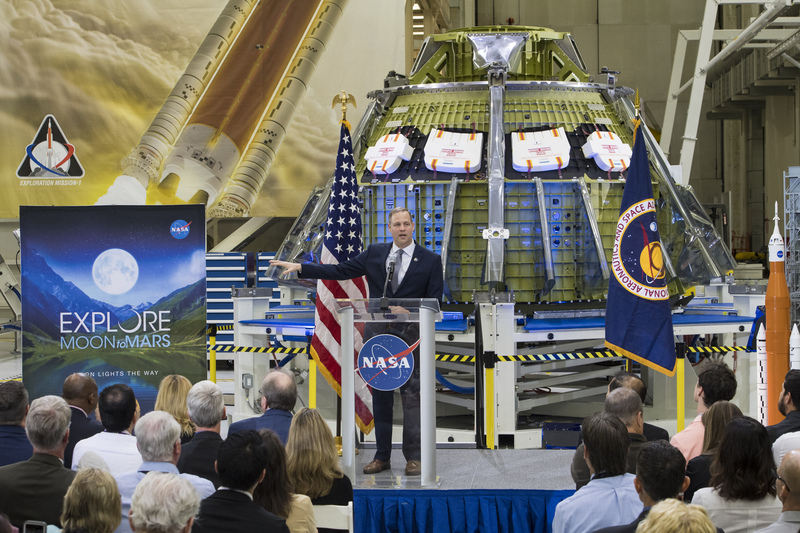 The establishment of the Gateway would allow NASA “to utilize the resources of the moon,” such as the “hundreds of millions of tons of water-ice,” that can be used for the larger mission of going to Mars.